This years Summer League have been progressing well with all games scheduled to complete w/c 24th of July. 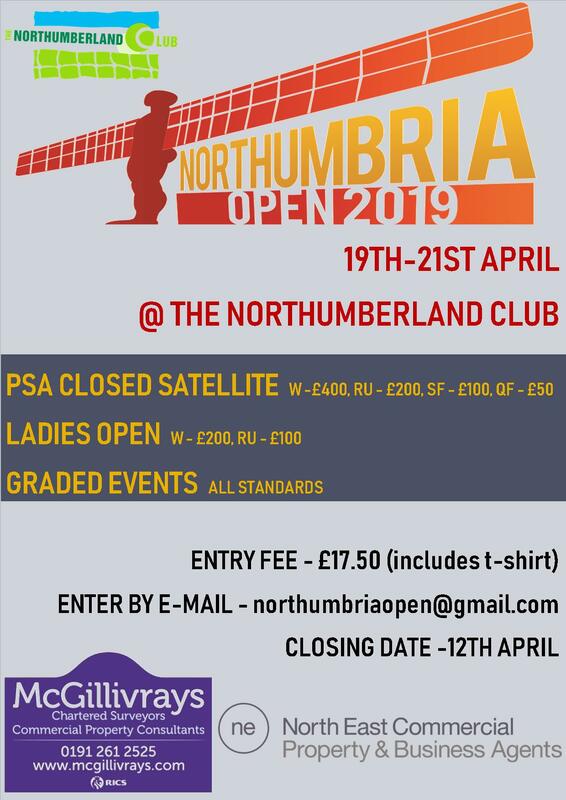 The play-offs will be on Saturday 12th of August with the final and 3rd/4th place play-off on Sunday 13th of August, all matches being played at Tynemouth SRC. The winner of division 1 will play the runner-up from division 2 and vice versa. 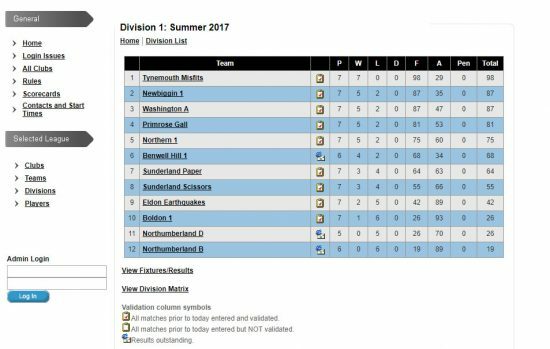 The Tynemouth Misfits are the only unbeaten team in the league but have to play 4 of their closest rivals in the run-in. With everything to play for it looks as if the 2 teams to progress to the play-offs will be from Tynemouth Misfits, Newbiggin, Washington, Northern I or Benwell Hill. Westoe are the team to beat in this division and look to have booked one of the play-off places. 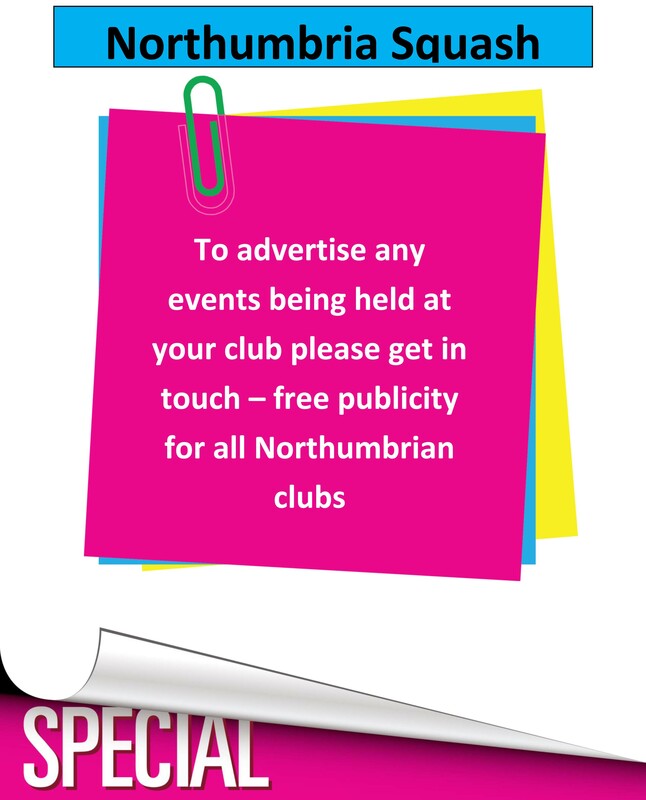 Still in contention are Sunderland Rock, Northumberland C, Washington B, Primrose Abbo and Dunston. Attention captains: Please remember that all players must have played at least three times to be considered for the play-offs.